Know that person who can’t quite make a decision? Or perhaps you’re looking for your new favourite coffee? 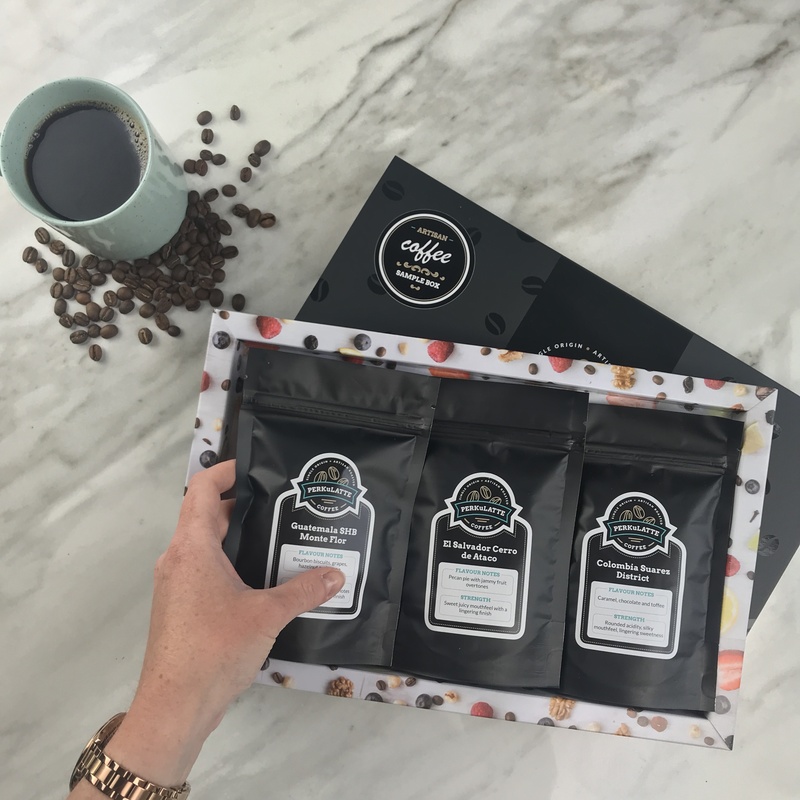 Our artisan coffee sample pack gives you the chance to explore three new coffees before deciding your favourite. 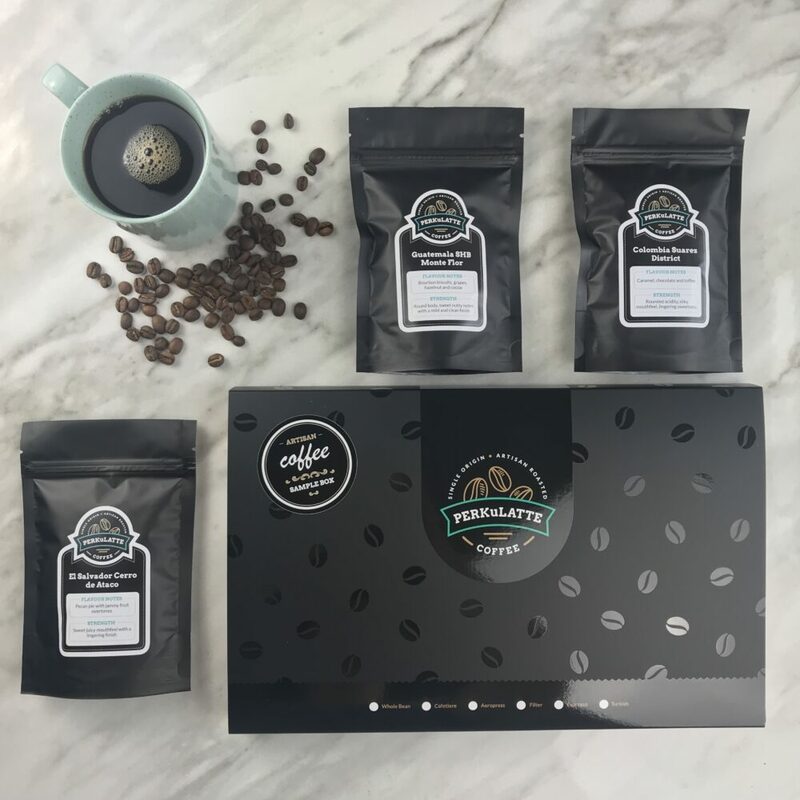 Made up of three 65g bags of fresh coffee, our sample pack gives the best of our coffee, but on a smaller scale, allowing the recipient to sample a minimum of 9 cups of coffee. 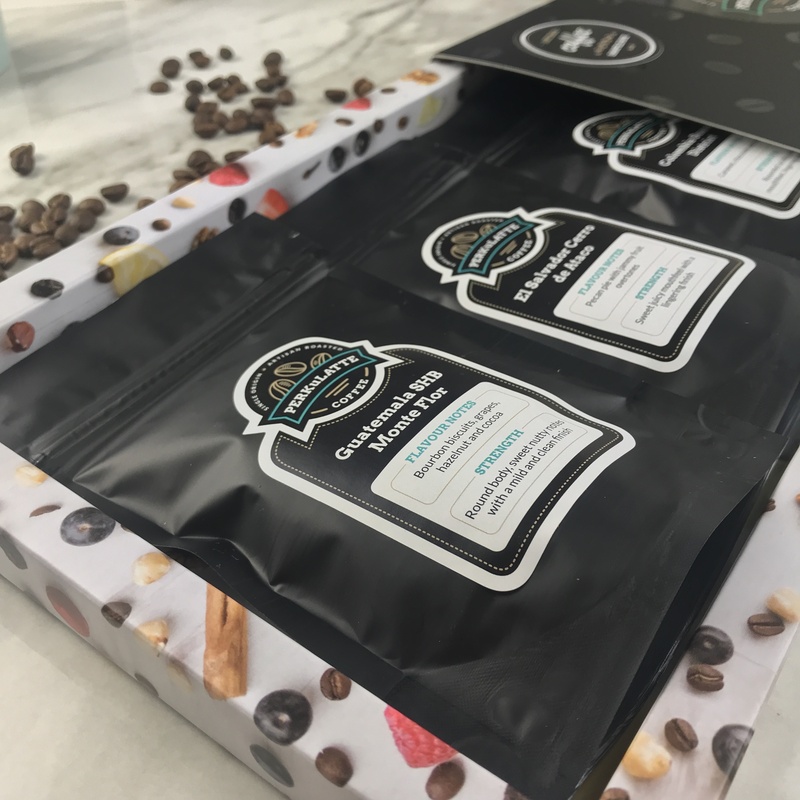 To discover more of our sample packs, click here! Would you like to add a V60 to your order?